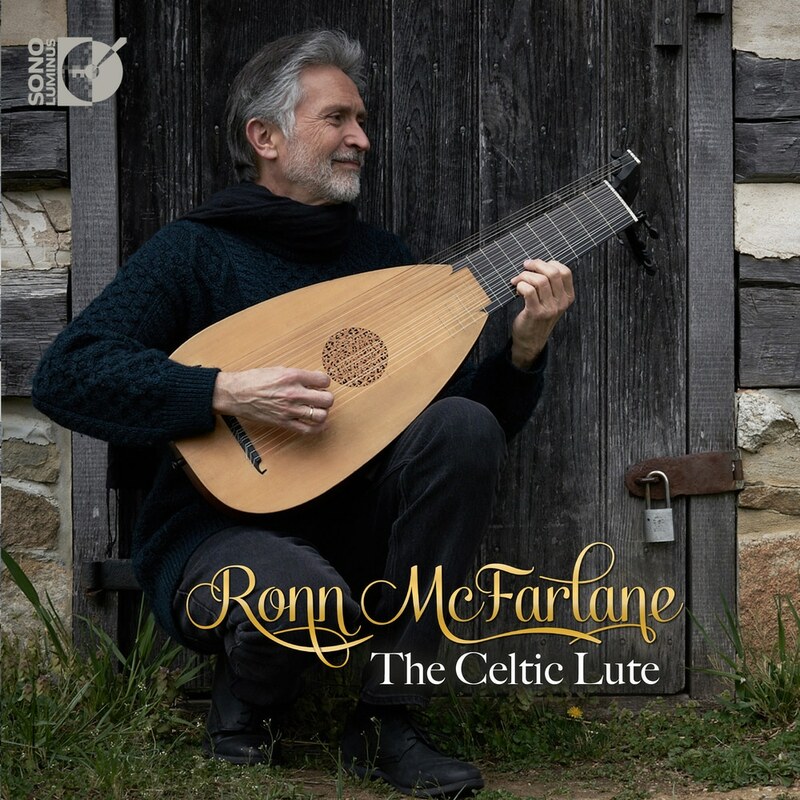 That picture of my old friend Ronn McFarlane with his latest recording looks very much like an artist happily performing familiar repertoire. But this time around, he turns to music you may know which is a first for him: music from the Irish world, which he mixes with pieces from his own Scottish heritage. As always, any new listeners who support the program at any level get a copy of this lovely CD (or others from our list); this also includes current members who upgrade to a higher level, or wish to give Millennium listenership as a gift. Our free show takes us back 12 years to another wonderful lute performer, Hopkinson Smith. Finally, we have the actual list of stations where you can find us. We have gained some, and lost a few (if your local station dropped us, remember to write your program director!). Thank you all once again for your great spirit and support.